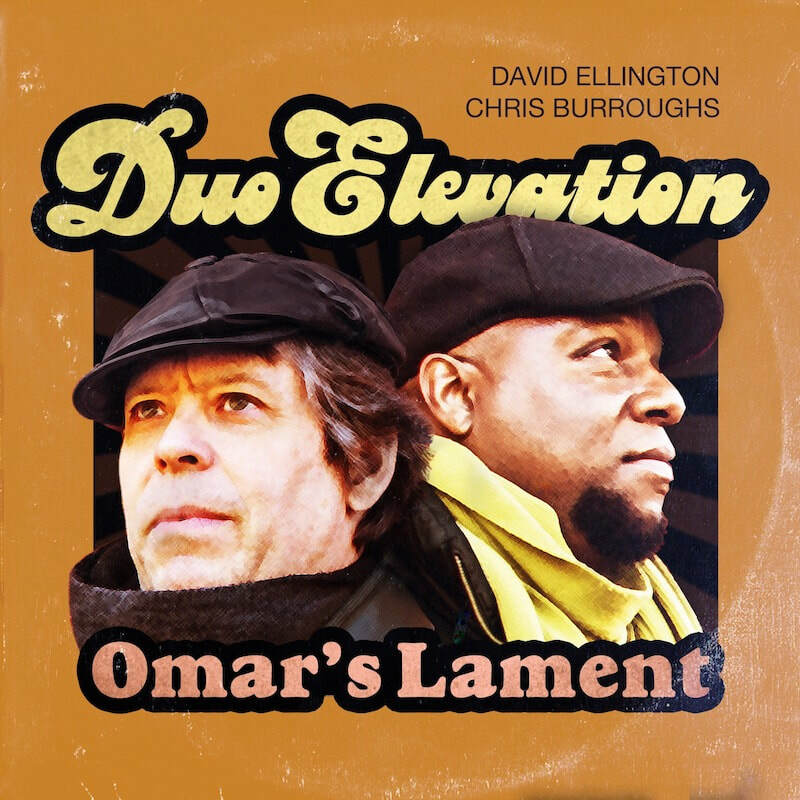 Dynamic organist David Ellington teams up with powerhouse drummer Chris Burroughs to form Duo Elevation with the release of their debut album, “Omar’s Lament”. 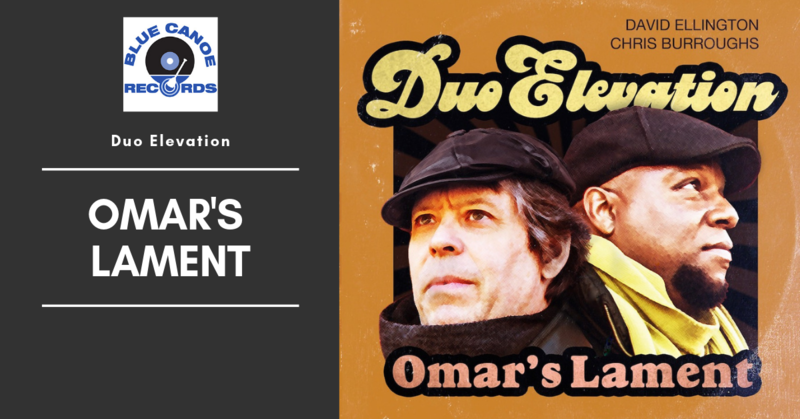 Featuring six originals and two covers, this psychedelia hard-hitting album keeps the spirit of the 1970’s alive, fused with a modern-day funky edgy twist. 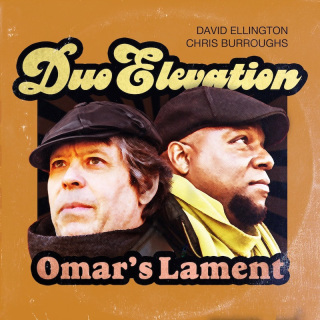 David Ellington - Hammond A100, Fender Rhodes, Moog Little Phatty, Mellotron 4000D, Vintage Vibe Vibanet, piano. Chris Burroughs - all drums and percussion.